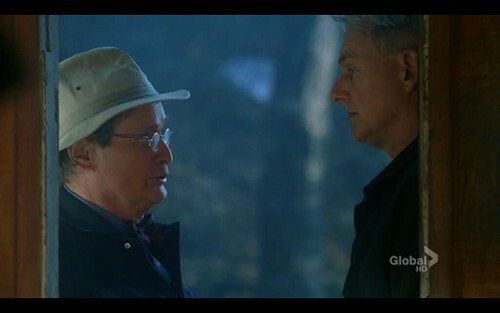 We survived the two week wait for NCIS. Just. Daughter could barely contain herself, and had to watch straight after school. I like the way McGee has wisened up to Di Nozzo’s stupid ideas. A few years ago he’d have shrivelled and been upset, whereas now he gives at least as good as he gets. 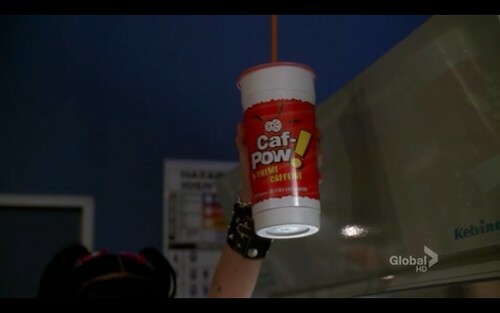 This entry was posted in Television and tagged NCIS. Bookmark the permalink.